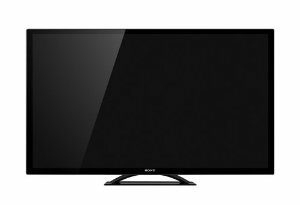 Are you looking for a LED HDTV? If so be sure you read our list of the best LED TVs. We rated the best models of different sizes and show you the best budget LED televisions as well. Posted on May 30, 2013, in Electronics. Bookmark the permalink. Leave a comment.